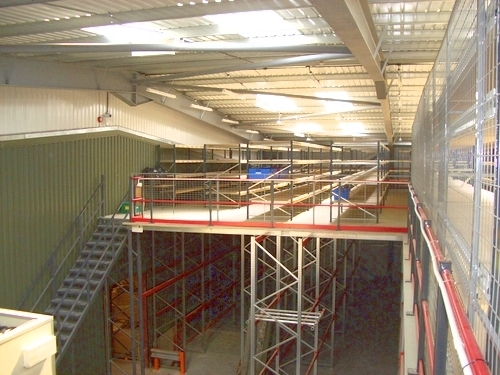 Hampshire Mezzanine Floors has been managing mezzanine floor installations for over 25 years. 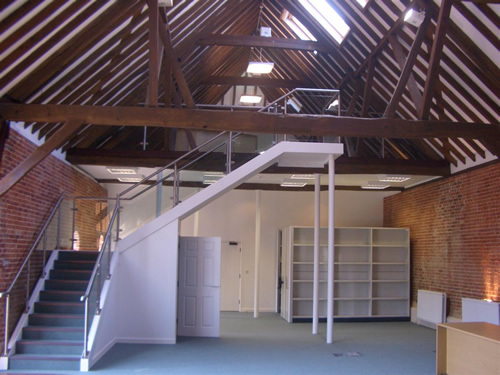 We have created a number of mezzanine floors in Bishop’s Waltham over the years and have firmly established ourselves as one of the leading specialists in the area. 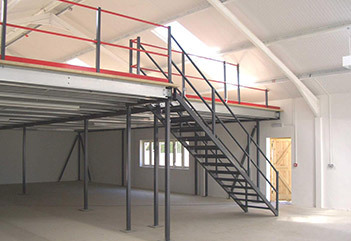 If your business is in Bishop’s Waltham, the team at HMF can assist in creating a bespoke mezzanine floor for your premises. 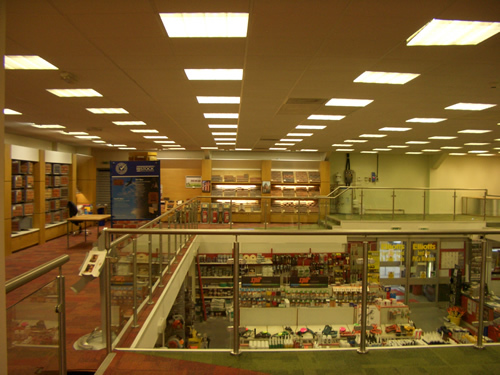 We have helped shops to create additional retail space, turned sections of factories into staff rooms and even created private offices for businesses. 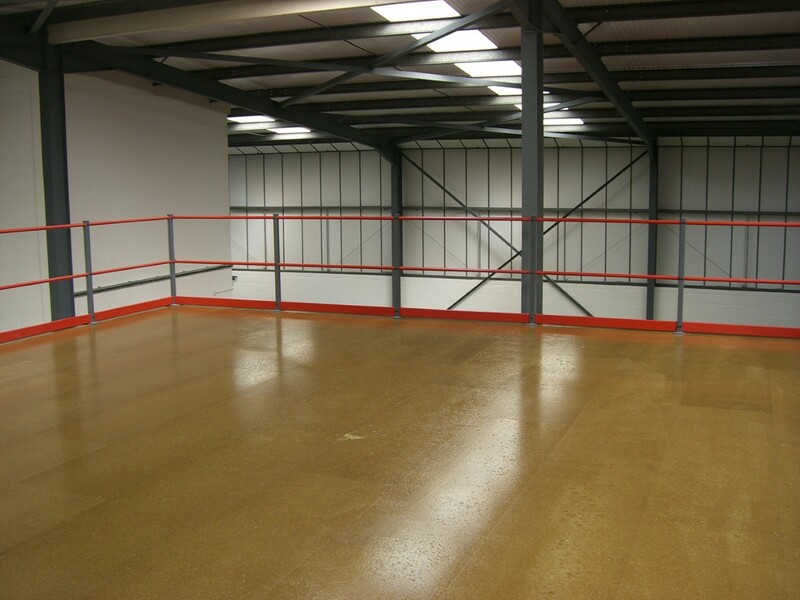 Whatever you need from your mezzanine flooring, you can be assured that HMF can cater to it. We work across Bishop’s Waltham and the surrounding areas including Durley, Hedge End and Waterlooville, and consequently have built up a wealth of local knowledge. 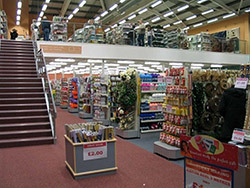 We’ve worked on a number of both large and small mezzanine floor projects in and around Bishop’s Waltham including at Fat Face retail premises in Whiteley shopping centre and Mellish Precision Engineering in Fareham. 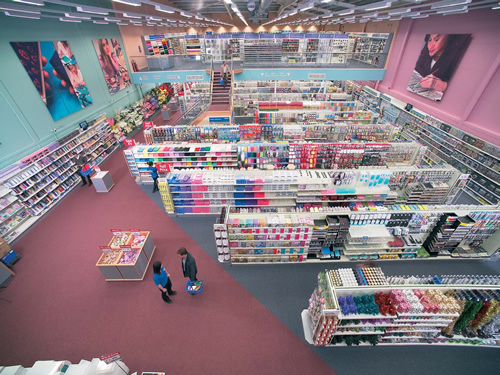 HMF is one of the leading mezzanine flooring specialists and our past clients are a perfect example of how good our work is. We pride ourselves on offering an outstanding service for mezzanine flooring projects, but also on all the accompanying work that comes with that. We have managed several projects for clients who also wanted pallet racking and Dexion industrial shelving, so we can easily cater to all of your requirements. We’ll oversee building work and electrical installations, ensuring that everything meets building regulations, so you don’t need to worry about not being compliant. 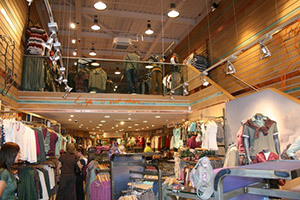 For more information on mezzanine flooring in Bishop’s Waltham, please don’t hesitate to contact us. You can also get a quick quote to give you an idea of pricing.